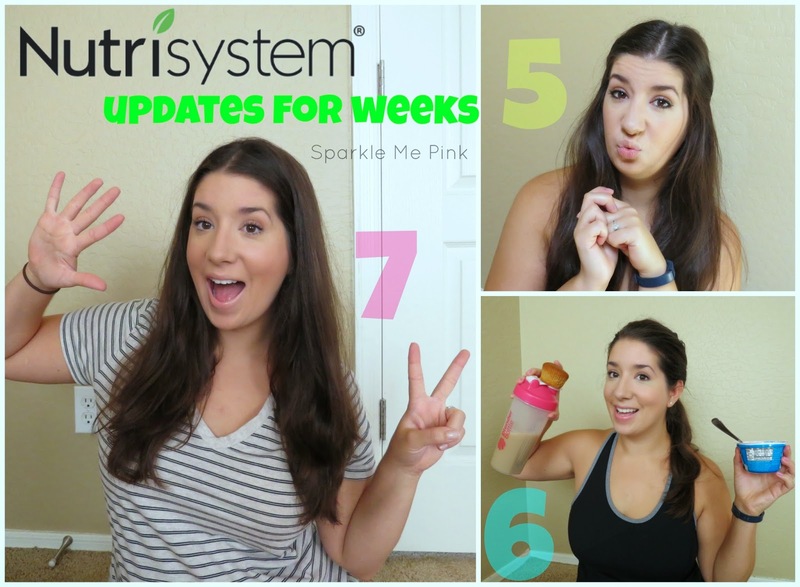 Sparkle Me Pink: Week 5, 6 & 7 Nutrisystem UPDATES with Videos ! 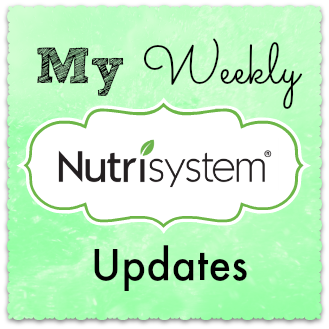 Week 5, 6 & 7 Nutrisystem UPDATES with Videos ! Well I feel a bit like a failure !! While I have gotten up my weekly video updates, I am finding it difficult to also formally type up a post. My apologies for those who like to follow the blog posts. As you may know we are beginning to pack up the house to move so things are just ultra crazy around these parts. I am obsessed with this chicken bacon ranch pizza and am sooo ordering a million of these next month. 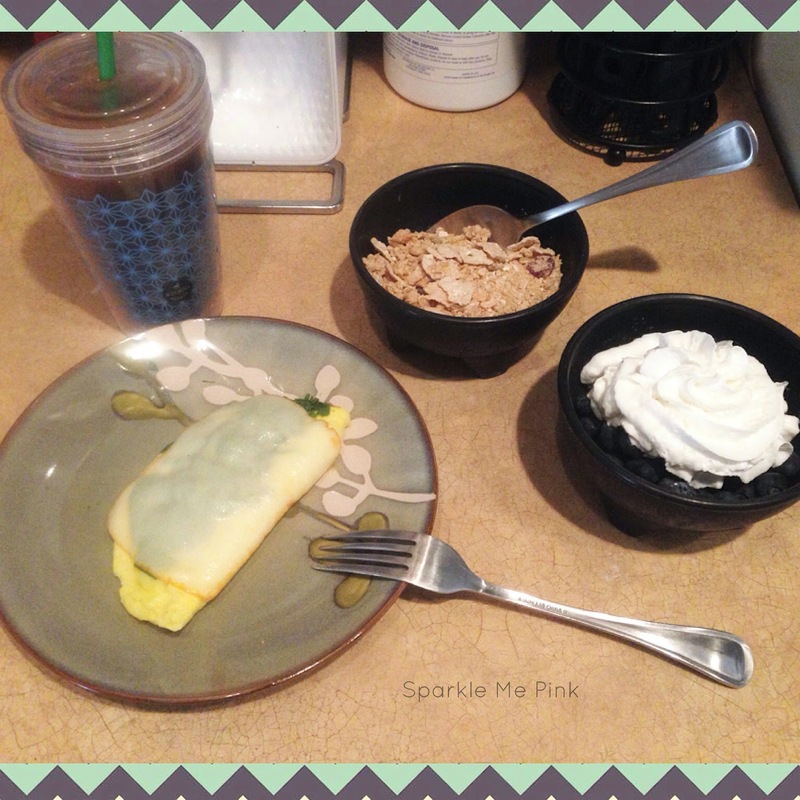 Some other dishes I've had these past few weeks ! 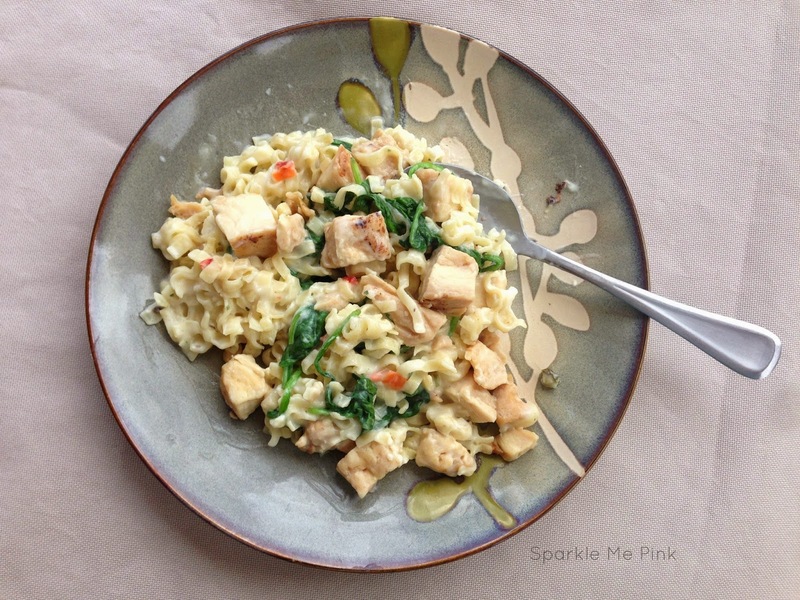 This here is the Lunch Fettuccine Alfredo with some Tyson refrigerated pre-cooked chicken chunks and spinach - this was delicious ! Seriously who could resist something like this ?!?! This here is the Lunch Chicken Parmesan Melt. 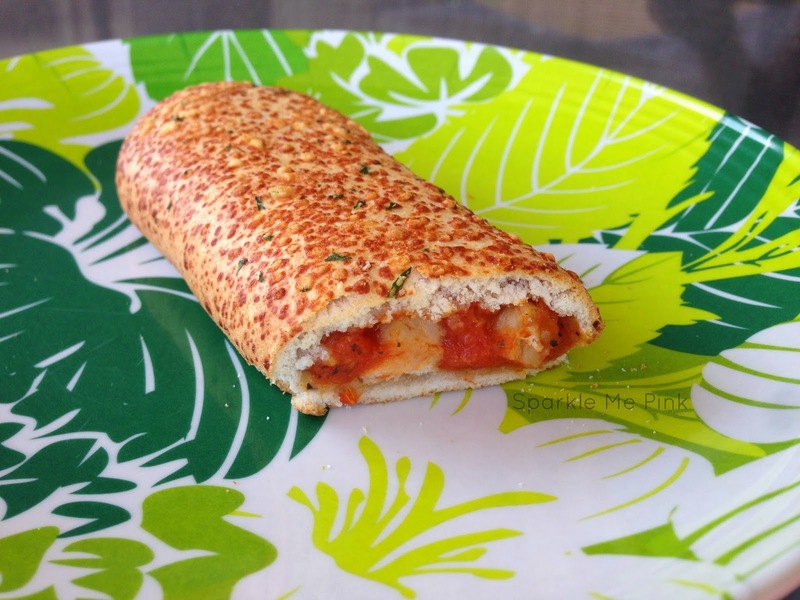 Other than the Three Cheese Melt I talk and show you guys in my Week Seven video, this is on of my fav Nutrisystem melts. This here is the Nutrisystem Chef’s Table™ Orzo, Shrimp and Lobster Langostino. 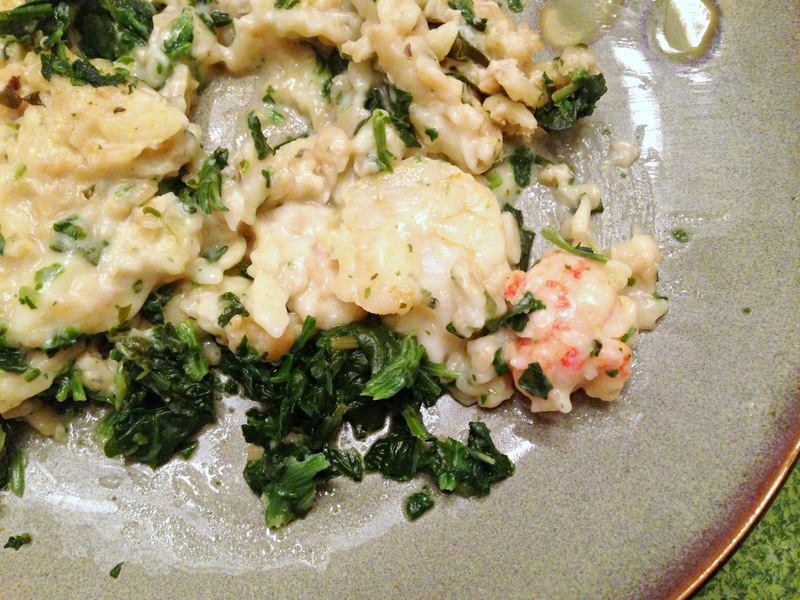 This is a lobster and shrimp dinner entrée with creamy parmesan sauce, tender orzo pasta and spinach. 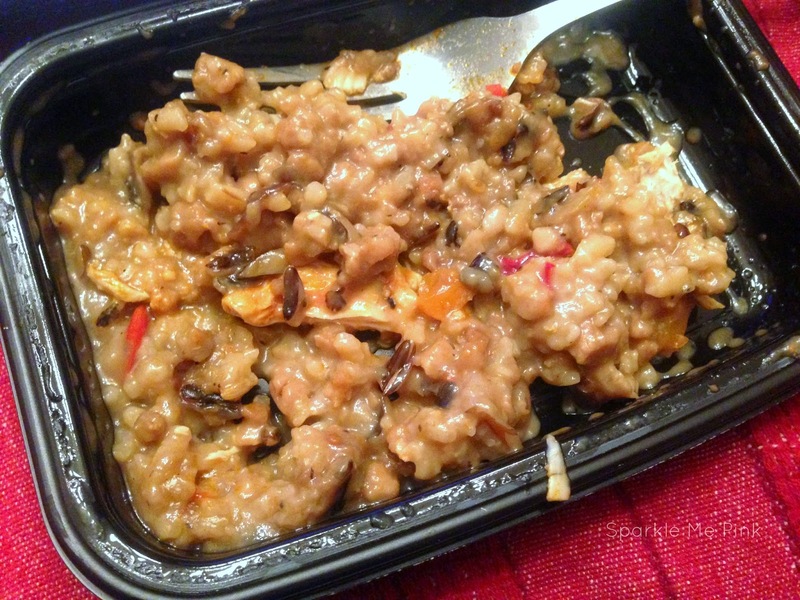 Or the Mushroom Risotto with some chicken was really good - a bit mushy but good ! 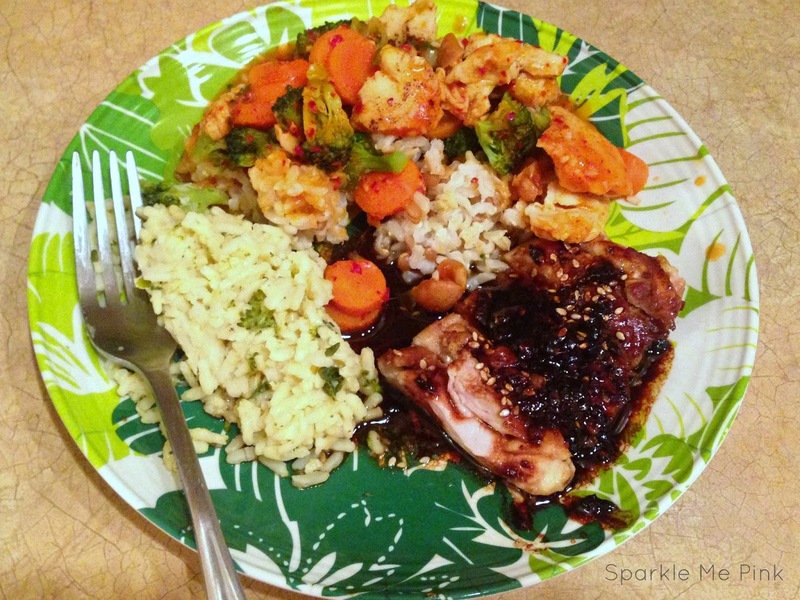 Chef’s Table™ Ginger Cashew Chicken with some Knorr cheddar broccoli rice and a bit of home made teryaki glazed chicken. 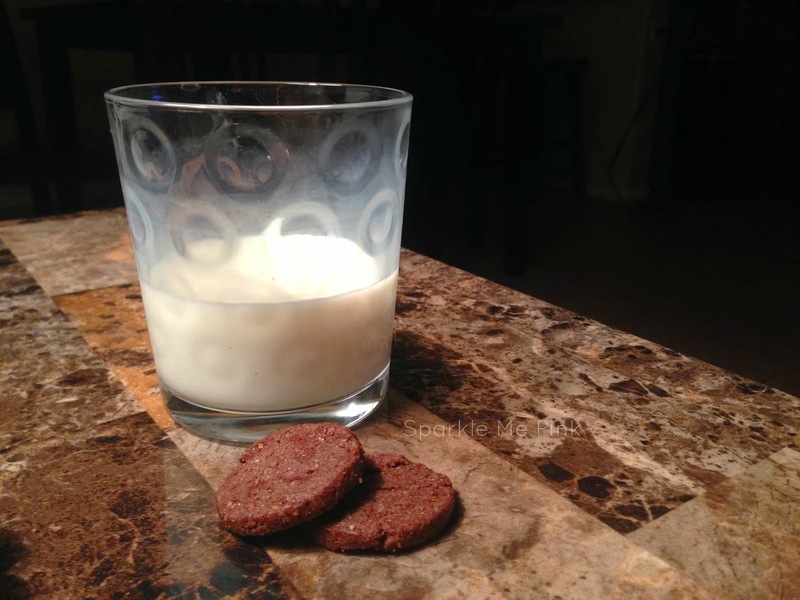 I wanted something while watching Big Brother the other night so I had a bit of low fat milk and these yummy crunchy Double Chocolate Peanut Butter Cookies. 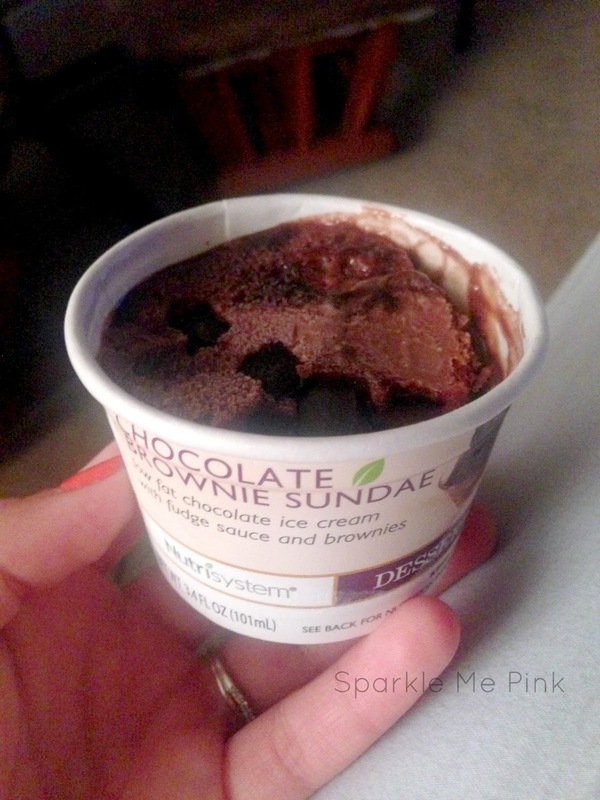 These Chocolate Brownie Sundaes are goooood too ! As far as weight loss has gone, you guys can see that the past 3 weeks I have been bobbling between 167 and 165. I contribute this plateau to my vegging out a bit too much at dinner time. 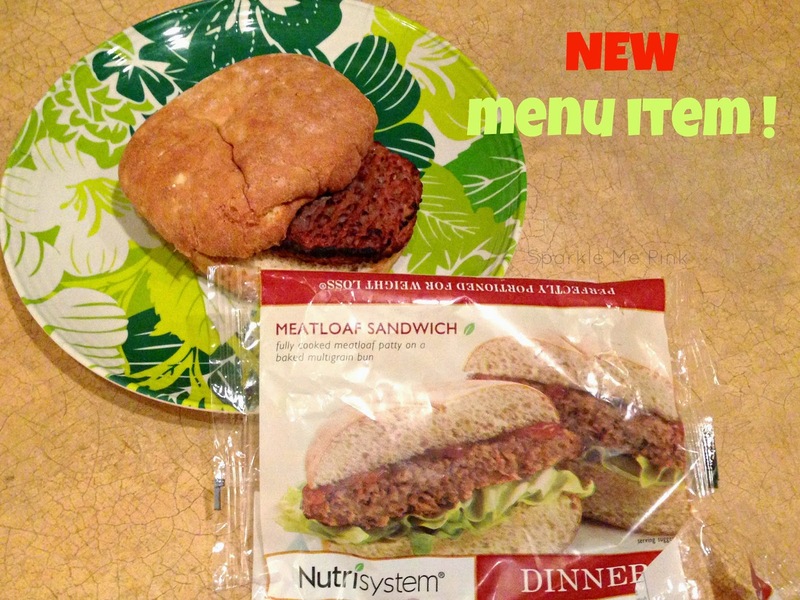 I swear, I am so good about sticking to the nutrisystem plan ALL day, but once dinner time hits all hell break loose with my patients to make two meals verse my cravings. Obviously I have been unable to tame them. I even had pizza and wings one night last week, I know !! I KNOW !! What was I thinking ??? Ok so now that I have admitted my faults I need to accept them move on and get my act together for the next couple of weeks. I only have one more month of this program to go ! I need to come to the realization that if I don't want to stick to the program 100% than I may not lose much more weight in this program and that would be my own fault . 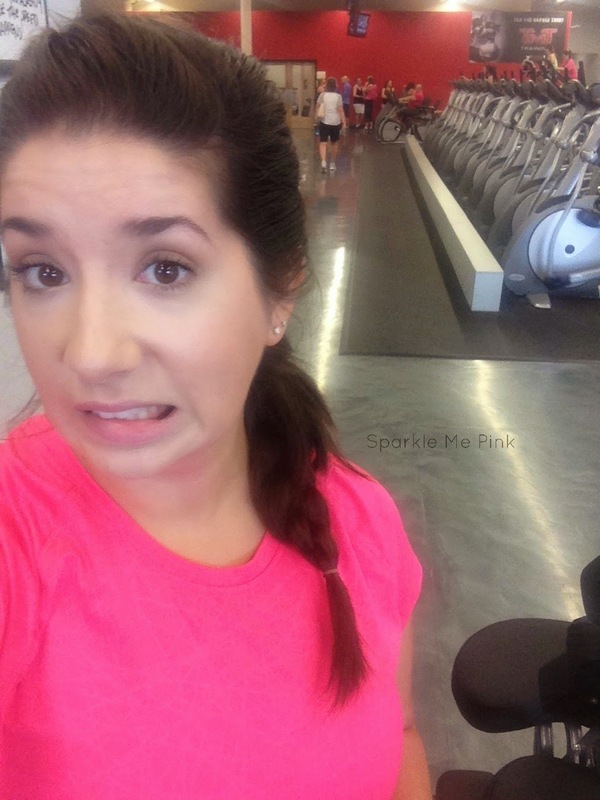 I attempted to go back to the gym - for one day. 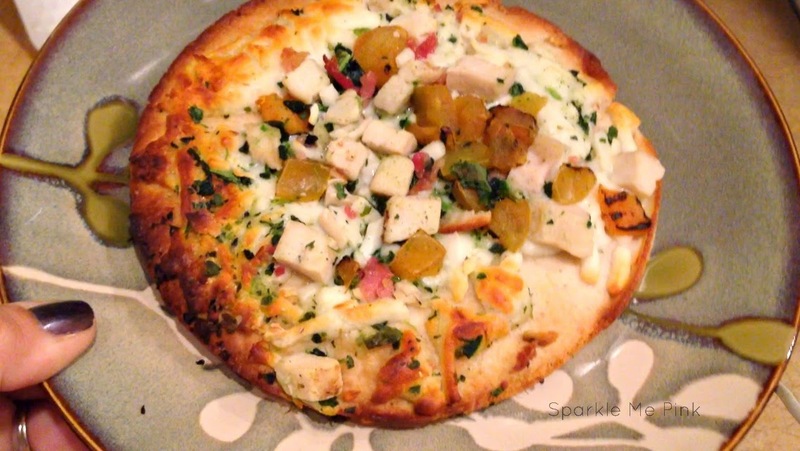 I wanted big breakfasts all week and discovered how amazing the Chicken Bacon Ranch Pizza is. Was a hot mess. I over ate, drank a bit too much OK a lot too much and didn't get to the gym at all !!! Terrible ! 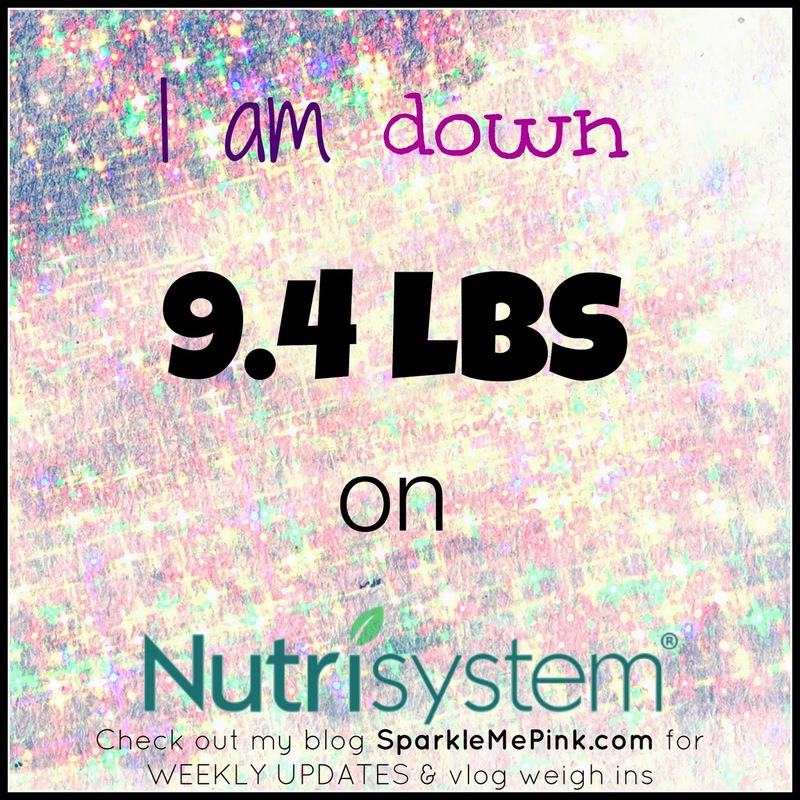 I am down 1.9 lbs the past 3 weeks and have lost 9.4 lbs overall. I love, love, love your videos... they are so real and down-to-earth... ha! 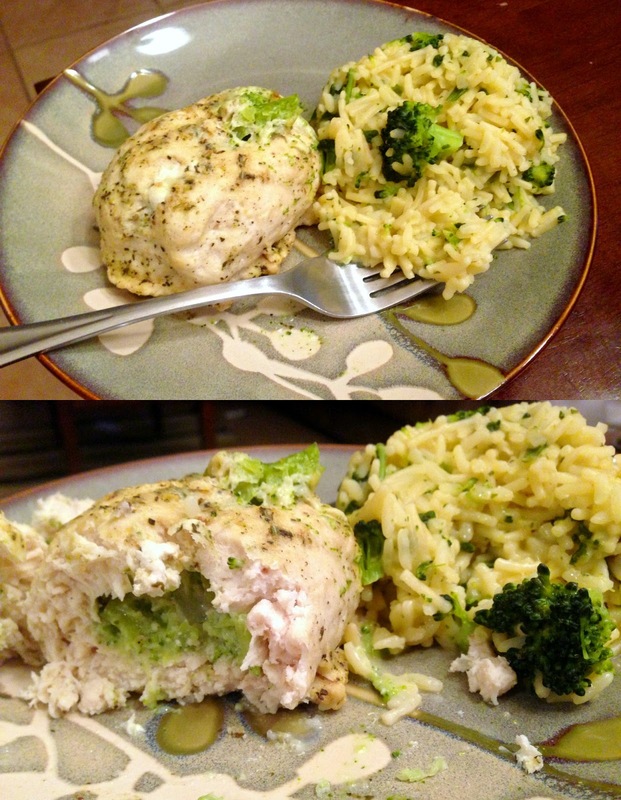 Love how the cheese totally melted to the plate. I did the same thing! You are doing awesome... get to the gym or work out at home. I know you can do it! you rock!